Susan Gertz established Dogpatch Pet Portraits seven years ago. From her earliest childhood memories of the family Weimaraner, Susan has shared a deep bond of love with furry family members. Susan pursued her interest in animals by completing a Bachelor’s degree in zoology and a Master’s Degree in biology, focusing on animal behavior. Working in the science education field for nearly 30 years, Susan has shared her love and knowledge of biology as a zoo educator and an author and designer of science books. Susan has been an Ohio Top 10 Photographer; has been a PPA Bronze, Silver, and Gold Medalist; received a PPA Grand Imaging Award nomination in the animal category for 2017; and received PPA’s Master of Photography in January 2017. 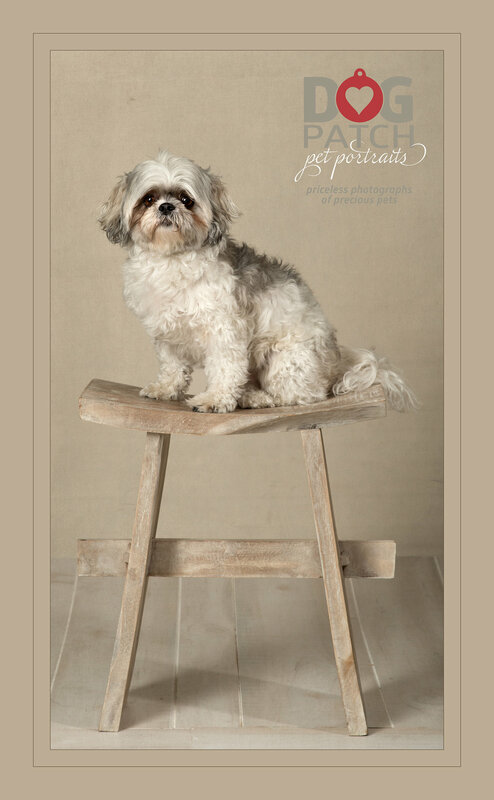 Have you always wanted to offer studio pet portraits, but you didn't know where to start? 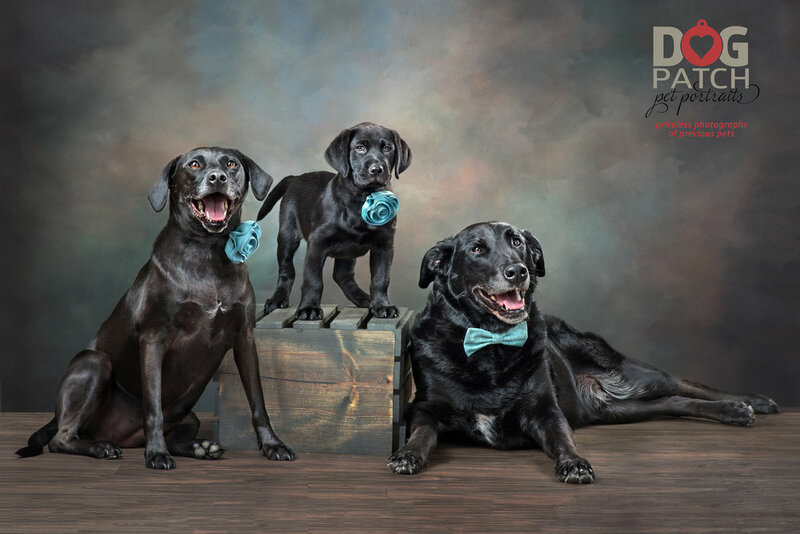 This program will help beginning pet photographers create beautiful studio pet portraits for clients. The program will emphasize dog portraits, as these are most common. Dog body language, dog handling and posing, lens choices and camera settings, and studio lighting for pets will be introduced and demonstrated with pet models.